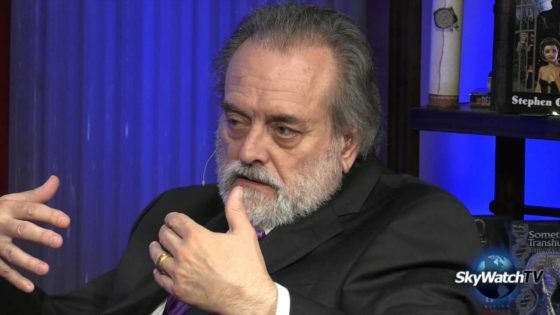 Artificial intelligence continues to make strides and in doing so, will not only eliminate the need for human beings but cause death, according to Steve Quayle. Quayle says that in the very near future, robots will have simply one prime directive and that will be: kill all humans. Quayle doesn’t mince words in his interview nor does he pretend that the government is looking out for the interests of anyone. His interview may make some uncomfortable, but the reasoning in his words will be hard to dismiss, even by the most indoctrinated.